Projects are a little easier when someone does it for you, right? 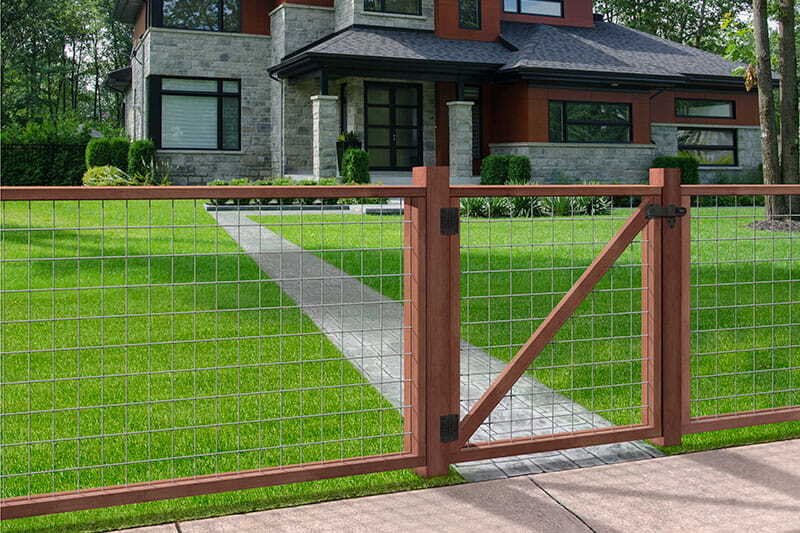 Your fence project will get a little easier using our Outdoor Essentials® preassembled fence panels – the panel is built for you. You still need to set the posts and attach the panel to the posts, but having the panels pre-built saves you time. And being the DIYer you are, you’re probably happy we left some of the project for you anyway. 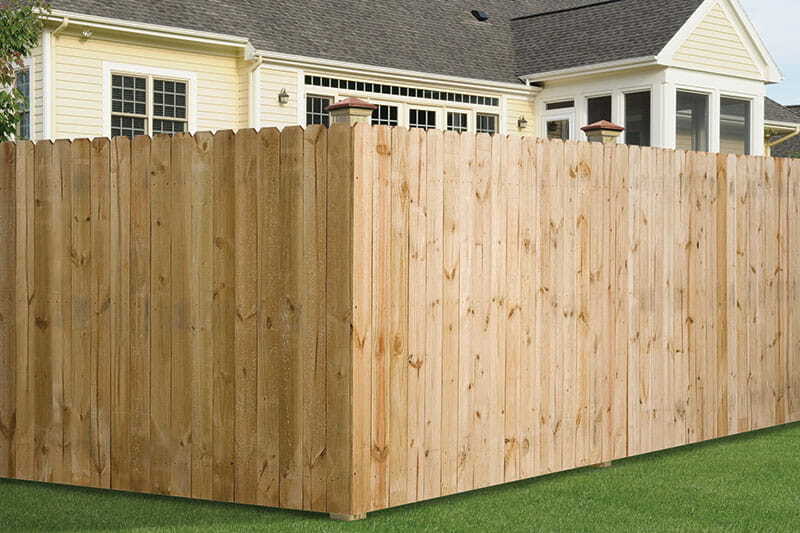 Preassembled fence panels save you time and hassle. 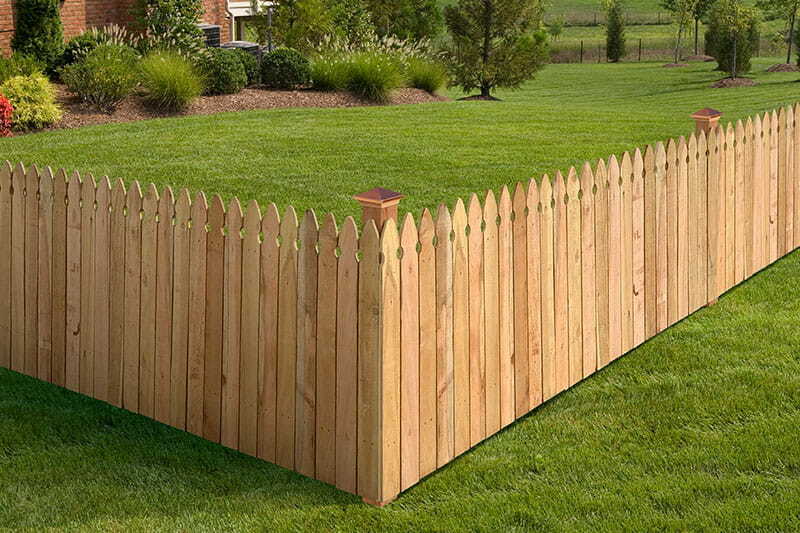 And we have a preassembled fence panel for nearly every application – front yard, backyard, garden, you name it. We also offer our panels in multiple wood species. Interested? 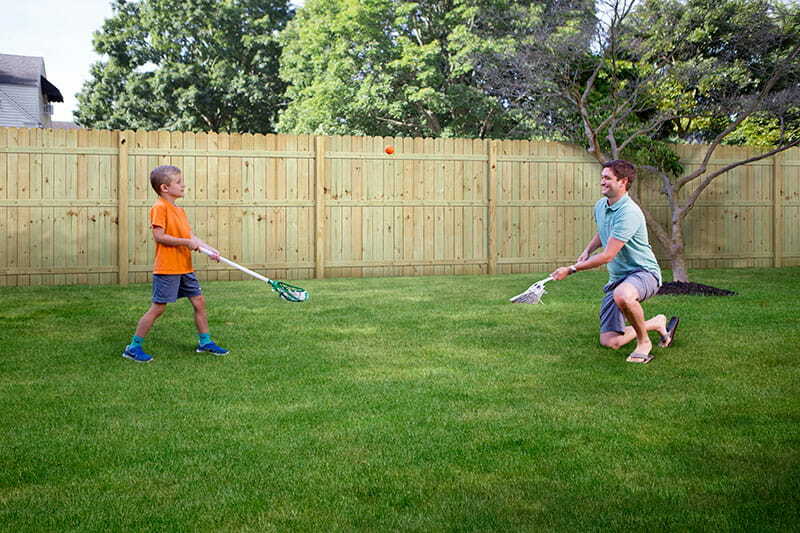 Check out our styles below, or contact us to learn more.